At our family dental clinic in Burwood East, our goal is to always make sure that you have the best possible comfort, function as well as a much brighter smile for tomorrow and the years to come. We achieve this by helping to make sure you understand your oral health and what treatment works best for you. We place a huge focus on prevention, and consider that this can be maintained and started from any age. We encourage patients of all ages, and will succeed with you to secure your oral health to a stage that is healthy and easy to maintain. We have a modern dental clinic which includes the latest European dental chairs as well as digital X-rays, intra-oral cameras and ceiling TV’s for your entertainment. When you walk in our premises, you will be greeted by our amazing before and after gallery of our amazing smiles. Having a healthy and beautiful smile is life changing!! We are now available on Sundays to care for your needs as we appreciate there are quite a few young families that work six days a week and may recognize it is just too hard to find the opportunity to see an accessible dentist. We pride ourselves to enable you to be provided with high quality dentistry without any subsequent extra cost to you even on Sunday or Public Holidays any time you arrive at Unity Dental. 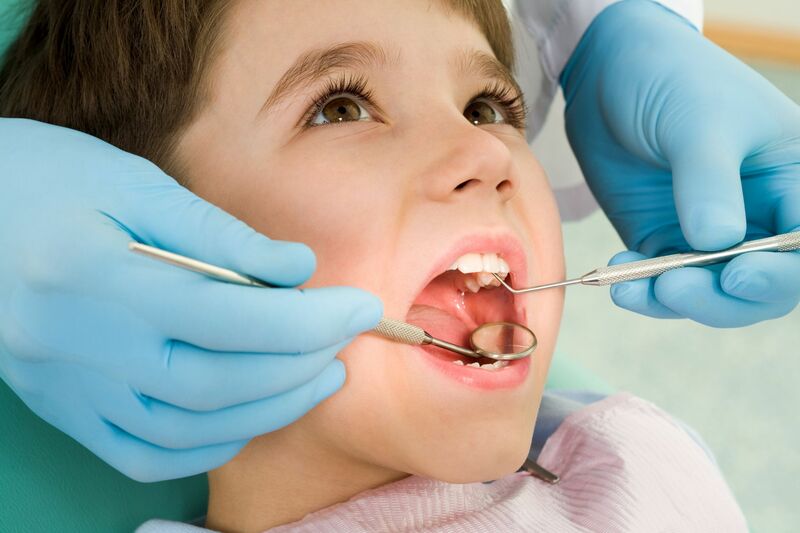 We wish to be the most affordable dental centre in Melbourne for our patients. We enjoy a state-of-the-art facility, knowledgeable staff that happen to be focused upon your comfort and care, and also the capability to work within almost any price range. We are affiliated to a variety of health funds which are HCF, BUPA, Medibank Private Members Choice providers, CBHS. Members of all of these health funds can be confident of a known, lower out-of-pocket expense as you will be given a higher rebate from your health fund.